Tony Parrott explains why PSAPs need to look well beyond the initial purchase price when choosing an NG9-1-1 call handling solution. 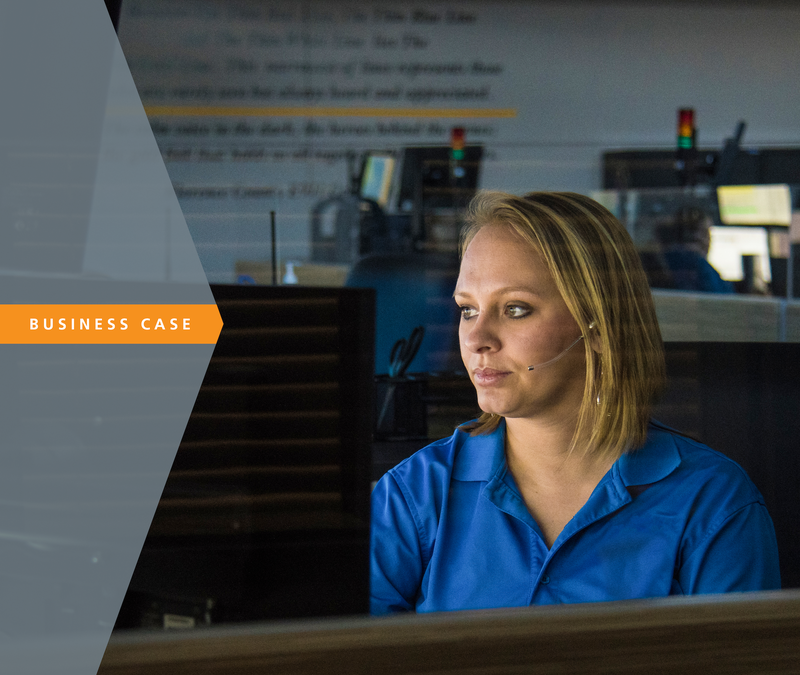 Like any major purchase, the upfront costs for an NG9-1-1 call handling solution can be daunting, especially in the face of ongoing budget constraints. While cost concerns can make it tempting to pick the solution with the lowest initial purchase price, that’s often a short-sighted decision. To get the best value for your money, you need to look at the long-term total cost of ownership (TCO) for the solution. There are four main factors to consider when trying to determine TCO for an NG9-1-1 system. Real estate agents love to talk about location. 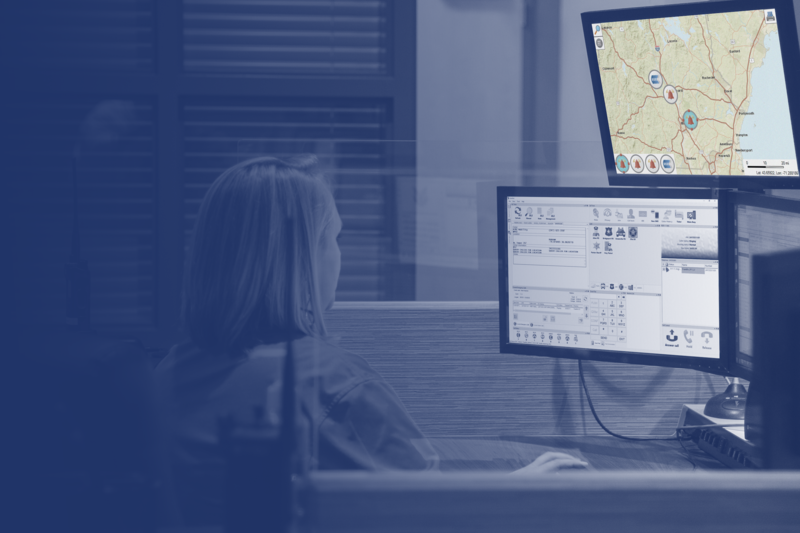 You’ll often hear the phrase “location is everything.” In the PSAP world, the phrase takes on a much deeper meaning. When people are in distress, the ability to quickly pinpoint their exact location can quite literally mean the difference between life and death. To provide the right guidance and help first responders find people as quickly as possible, call takers must immediately know exactly where callers are. Here are three ways to improve the precision of your location information. Milestones are interesting. Every now and then one comes up that makes you stop and think about how we got where we are and, sometimes, what the future will bring. This month marks the 50th anniversary of the first 9-1-1 call in the U.S., and it’s hard to believe that 50 years have passed since that first call in Haleyville, Alabama. 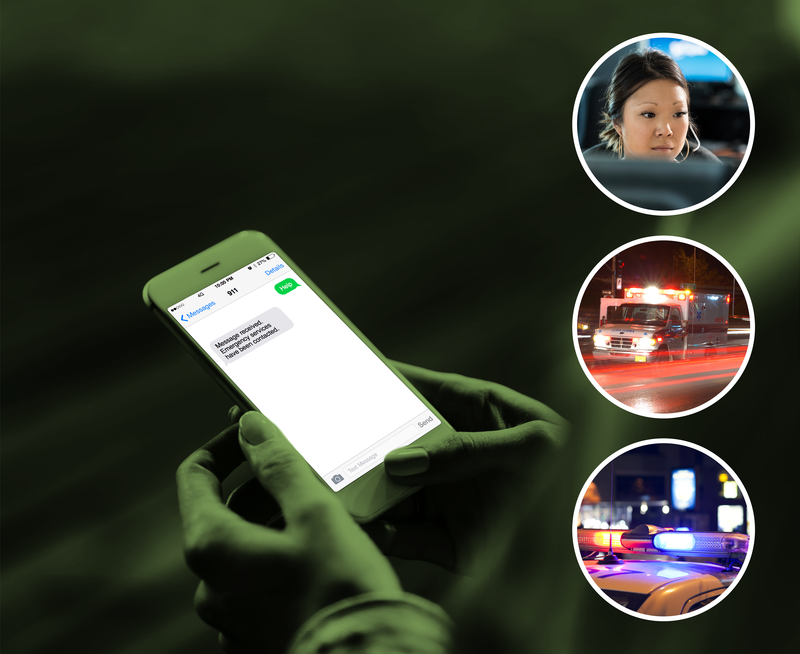 During that time, the emergency response process has been changed by the call handling and management technology that enables Public Safety Answering Points (PSAPs) to answer calls. Although the technology is important, it is really only an enabler — one half of the equation. The other half — the response side — starts with the call taker who answers the call and has to determine what the emergency is, where it is, and how best to deal with it.